for Common Core State Standards. 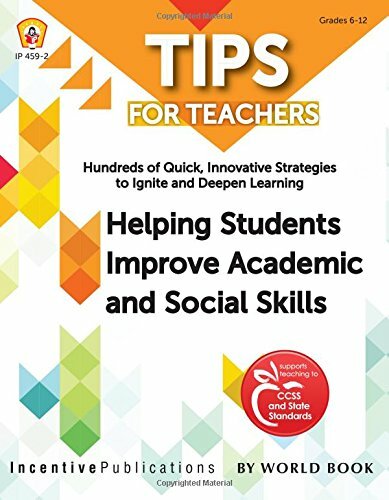 Â Tips for Teachers: Helping Students Improve Academic and Social Skills is a valuable mix of solid information for the teacher, strategies that work in any classroom, and tools to put in the hands of studentsâ€”all designed to boost student success in many learning-related skills. 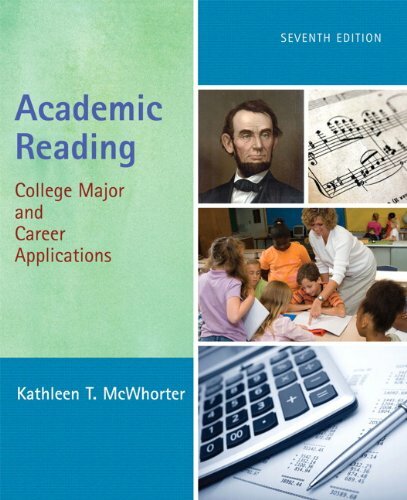 Loaded with hundreds of tips, activities, and strategies, including ways to integrate technology and learning, this collection covers such topics as student engagement, increased retention of concepts, emotional coping skills, differentiated instruction, authentic assessment, classroom management (informed by brain-based learning principles), research and study skills, life skills for success, homework, and teaching to gender differences. Such useful strategies come from noted educational authors, including Sharon Faber, Cherrie Farnette, Jonathan Jones, Bill McBride, Marjorie Frank, Jill Norris, Sandra Schurr, Debbie Silver, and Rick Wormeli.